Dr. White has dedicated more than 37 years to providing families in our community with quality dental care and beautiful smiles. Dr. White is a native of West Monroe. After graduating from West Monroe High School, he moved to Baton Rouge to attend LSU, where he received his bachelor’s degree in chemistry. 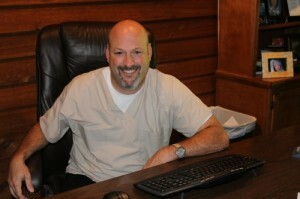 Dr. White went on to earn his dental degree from LSU School of Dentistry. Anyone who has been treated by Dr. White can appreciate his honesty, wit, and humor. He makes the trip to the dentist worthwhile! Outside of the office, Dr. White enjoys flying, hunting and fishing, as well as other outdoor activities. For 21 years, Dr. Kerry Viator has served families with professional dental care using the most modern materials and methods available. He offers gentle treatment with a focus on giving children, adults, and senior adults a painless experience. Dr. Viator (or “Dr. V” as we call him!) has a Doctorate of Dental Surgery from the LSU School of Dentistry in New Orleans, Louisiana. He is a Ruston, Louisiana native and prior to dental school, completed his Bachelor’s Degree in Microbiology from Louisiana Tech University. 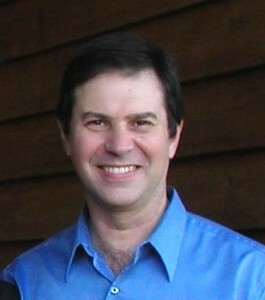 Outside the office, Dr. V is an avid saltwater fisherman, enjoys hunting and spending time with his wife and daughter.